Following the trend of the last few days, a new Summoning Focus is now live in Fire Emblem Heroes that is centered around Cecilia and Lilina’s Battle. This is yet another Focus that is only set to last 24 hours. 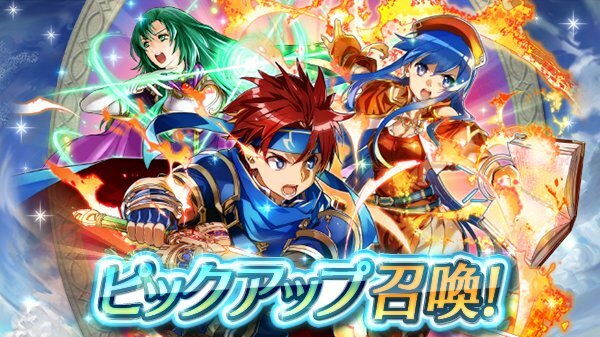 As expected, it will feature characters Cecilia, Lilina, and Roy. 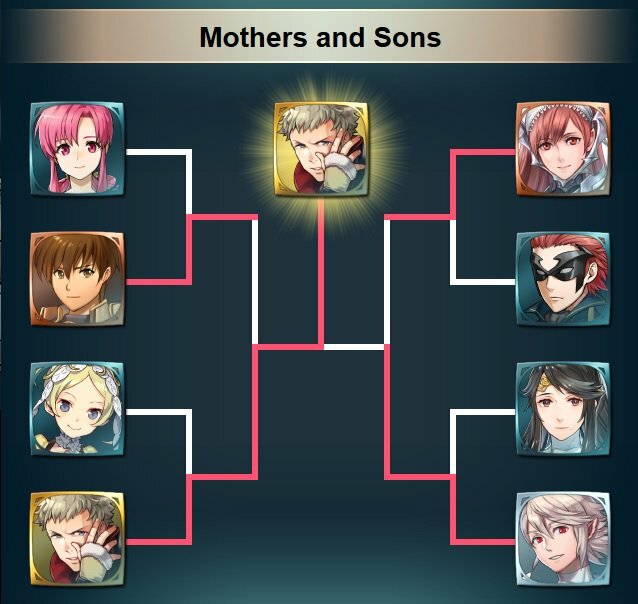 In addition, the latest Voting Gauntlet — Mothers and Sons — has now concluded, with Owain being crowned the victor over Corrin. The final bracket can be viewed below.